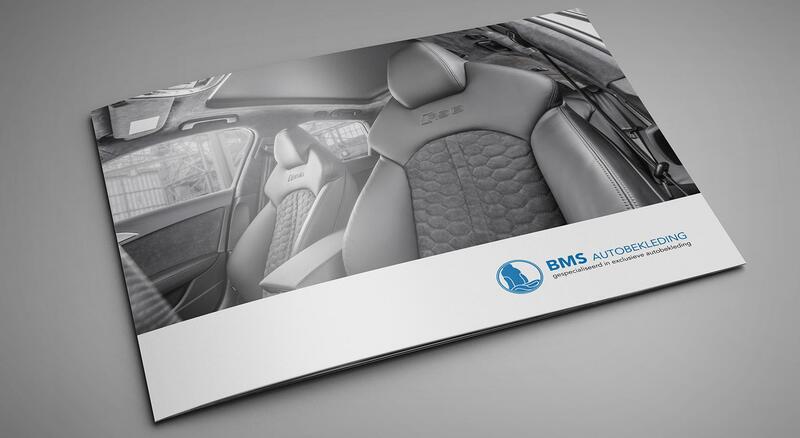 BMS Autobekleding is specialized in exclusive car upholstery. 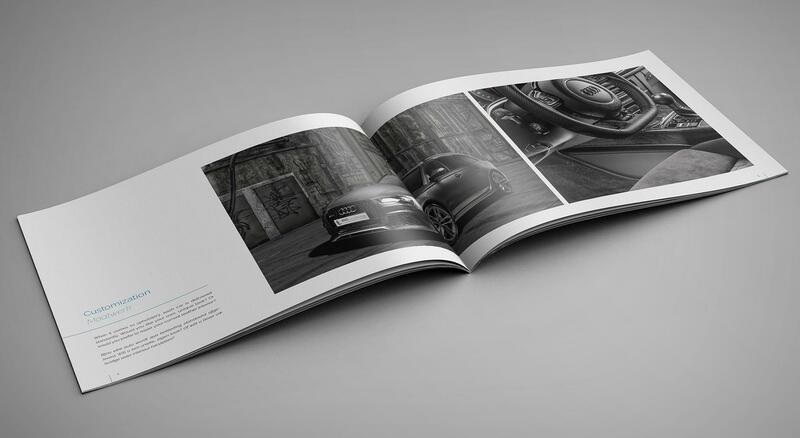 In their many years they have done customised work for cars like Aston Martin, Bentley, Ferrari, Maserati, McLaren, Porsche, BMW... to name just a few. As a part of preparation for Masters of LXRY event, we have helped them present their outstanding work in a proper way. 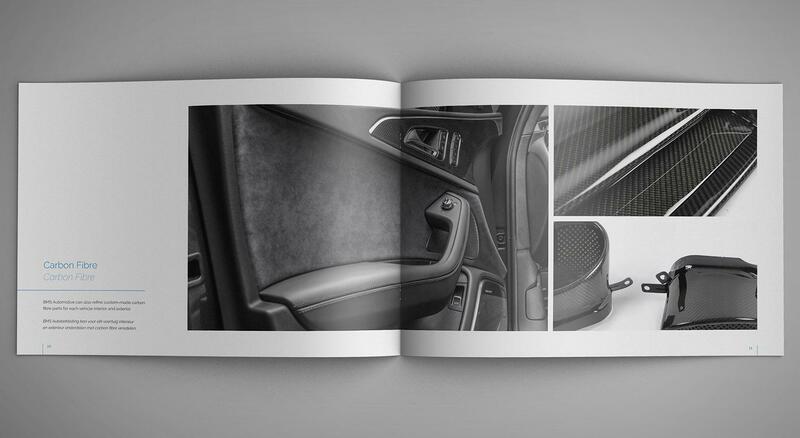 Upholstering a car interior is craftsmanship. 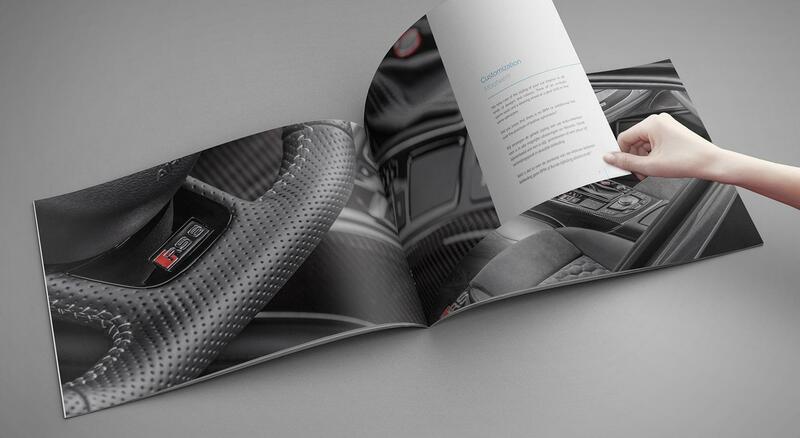 We carefully cut out all the fabric and leather for you. 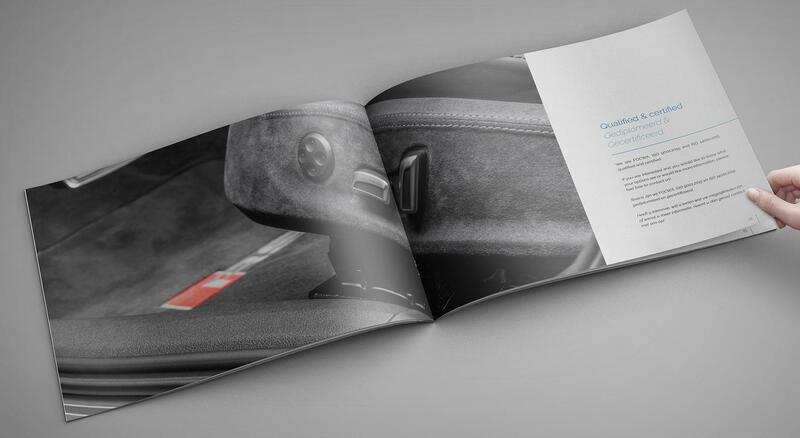 By means of special sowing machines, our experienced interior upholsterers sow the valuable materials in the right shape for your seat or door. 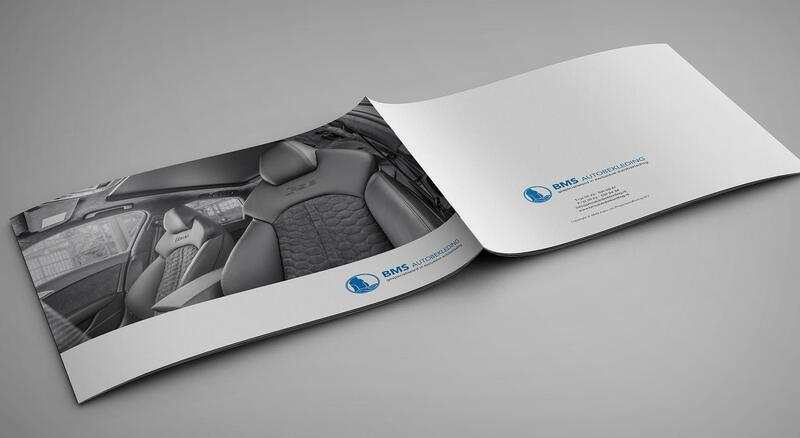 Every car interior is thereby provided with custom-made work of the highest quality.